Landlord certificates | S.Worrall Plumbing & Heating. 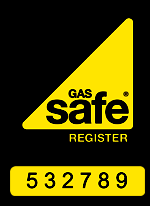 If you are a landlord with gas appliances and central heating, it is a legal requirement that you have these annually tested by a qualified engineer. S.Worrall Plumbing & Heating are happy to do this for you and provide you with a certificate for your records.